£5,200.00 worth of medical equipment and instruments sent. £5,350.00 worth of medical equipment and instruments sent. 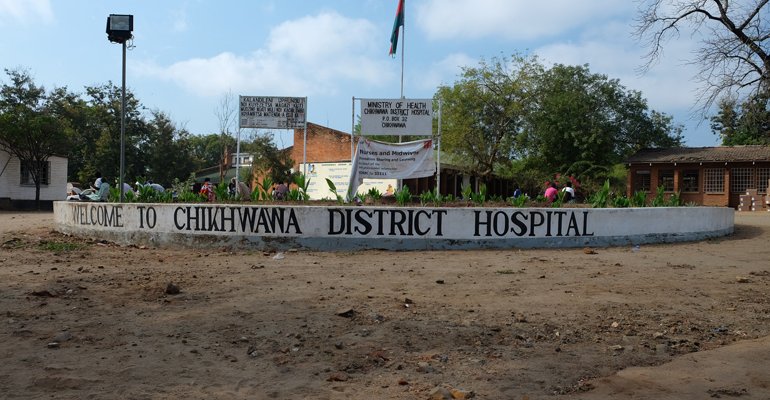 £7,400.00 worth of medical equipment to Ntchisi and Chitipa hospitals; blankets and mattresses to Zomba Hospital.